One And Only System That Teaches Instagram Users How To Use Their Instagram App To Make Money! Mind Blowing Conversions One and only system that teaches instagram users how to use their Instagram app to make money! Mind blowing conversions up to 24%. 70% Commissions! Click Here! The Federal Trade Commission (FTC) may have opened a probe into Facebook’s purchase of photo-sharing app Instagram. The social network in April announced plans to acquire the app for $1 billion in cash and stock. 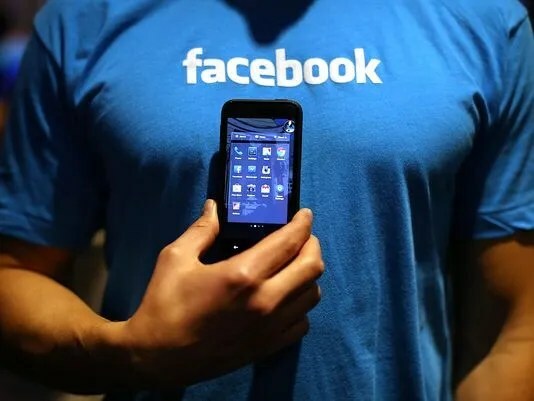 According to Facebook’s pre-IPO S-1 documents filed with the Security and Exchange Commission, the company expects the deal to close in the second financial quarter of 2012. But a new report posits that the deal may be delayed. According to the Financial Times (paywalled), two sources said that the FTC has begun an antitrust investigation into the deal. “The competition probe – routine for any deal more than $66m – is likely to take six to 12 months, according to several experts,” writes the FT.
Facebook has said it will pay Instagram $200 million if the deal falls through.